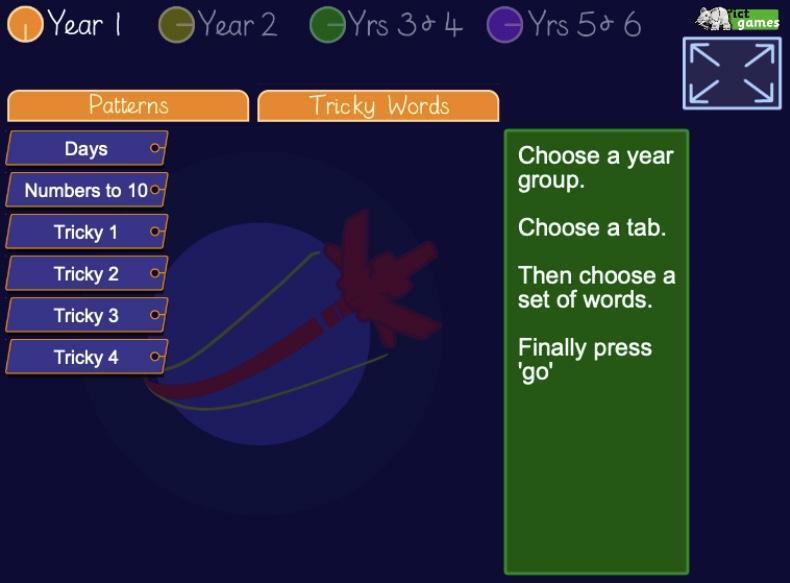 Use this website to practise spelling tricky words- Choose a level that challenges you! 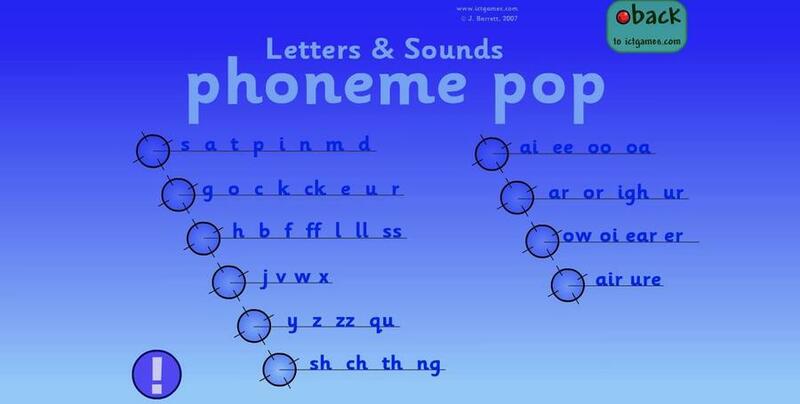 We practise our phonics every day in class, in lots of different ways! One of the ways is to use this game, so please use it to practise. If you want to know which sounds your child needs to practise, just ask their class teacher.